Retiring Northeast Delta Dental V.P. 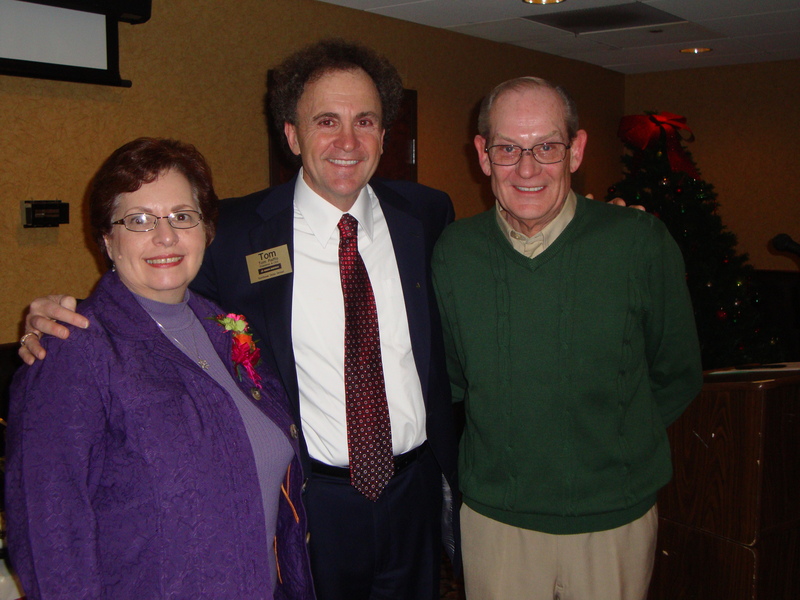 of Marketing, Gene Emery, his wife Mary, and I enjoyed Gene’s retirement party with Northeast Delta Dental colleagues, broker colleagues, and other community partners on January 20 in Concord. Gene worked with me for 16 years. 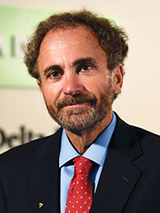 During his tenure, Northeast Delta Dental grew from 300,000 covered dental lives in 1995 to 725,000 lives in 2010, won numerous best employer awards, and corporate revenues grew from $57 million to $287 million. Thank you, Gene. You will be missed. This entry was posted in General Comments, Leadership, Northeast Delta Dental and tagged Northeast Delta Dental. Bookmark the permalink. Congratulations on the Northeast Delta Dental Stadium!! It looks like NEDD is doing just fine. Excellent leadership!! As health and dental coverage becomes more and more retail, decoupled from employer benefits, getting our oral health message out there to all citizens (for example, as they purchase baseball tickets) just makes sense. Plus our participating dentist can give Fisher Cats tickets to young patients who demonstrate good oral health habits in between dental visits. Nice hearing from you Tracy. Tom R.